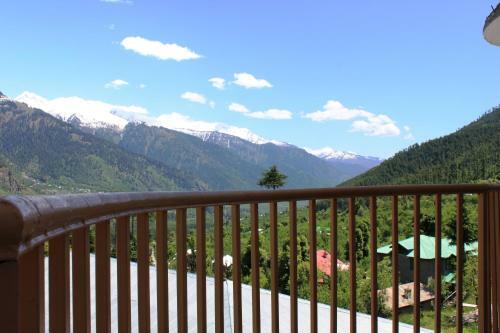 A private apple orchard and beautiful views of the snow-peaked Himalaya Mountains are featured at Utopia Resorts, a charming property in Manāli. 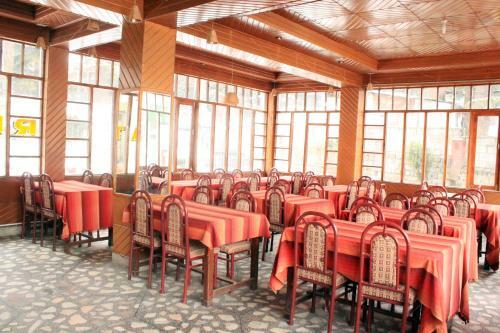 Just opposite Hadimba Devi Temple, it has a restaurant and 24-hour room service. 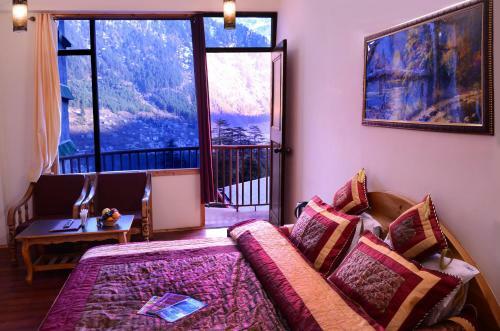 The heated rooms feature colourful painted walls, as well as sunrise and valley views. 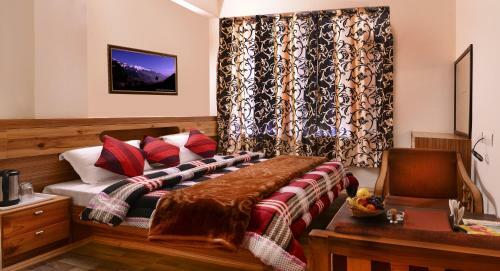 A fan, cable TV and personal safe are included. En suite bathrooms come with a shower. 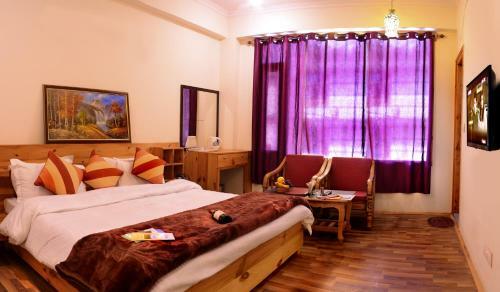 Utopia Resorts is 3 km from Manu Rishi Temple. 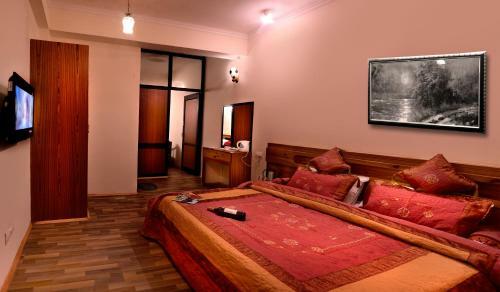 It is 50 km from Bhuntar Airport in Kullu. Jogindernagar Railway Station is 135 km away. 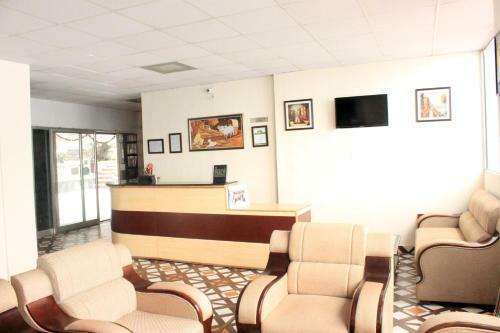 Day trips and car rentals can be arranged at the tour desk. 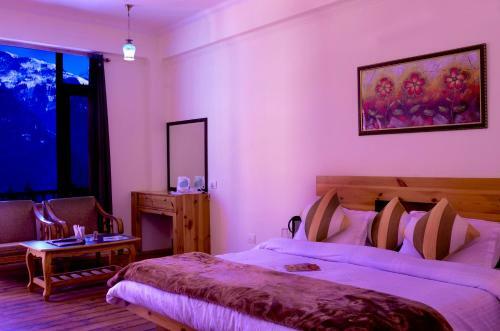 The resort can also organise bonfires and barbecues upon request. 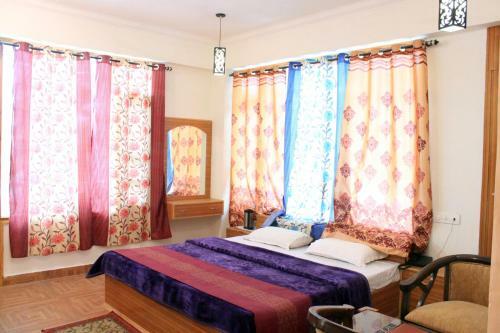 An indoor games room with board games, chess and carom is available.